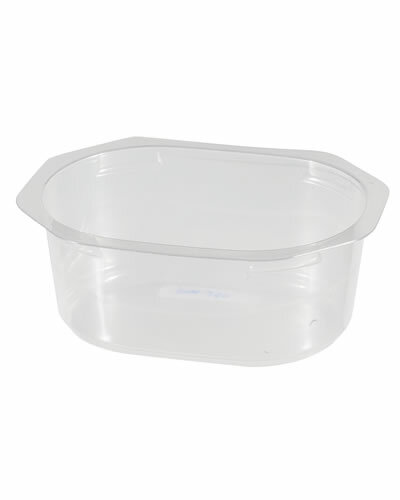 PS tray for frozen fish packaging | MACPAC S.A. 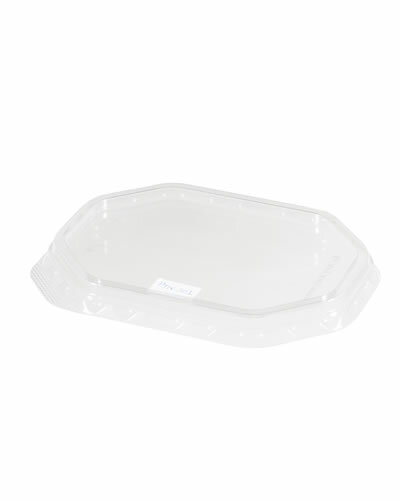 Polystyrene (PS) white tray for frozen fish packaging in shrink film. Customized logo can be engraved upon request. 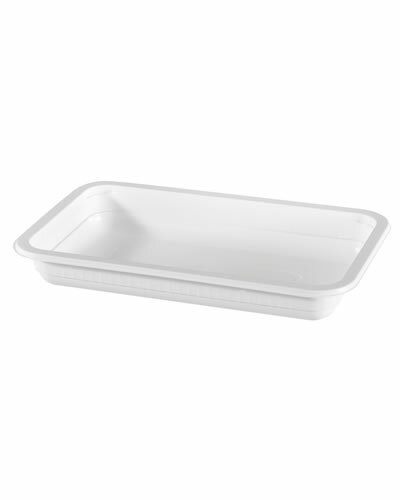 Polystyrene (PS) white tray for frozen fish packaging in shrink film. Customized logo can be engraved upon request. 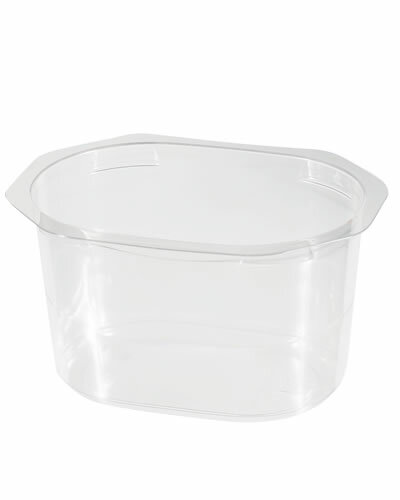 Tray dimensions is 261,5 X 160 X 35mm. Food approved and fully recyclable.